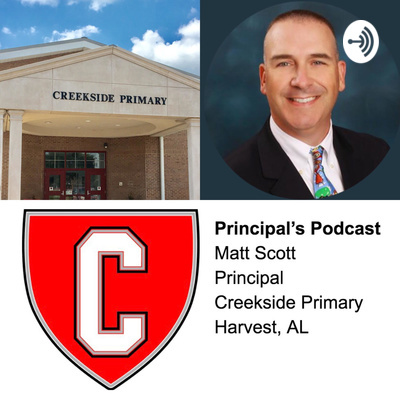 Matt Scott is the Principal at Creekside Primary in Harvest, AL. 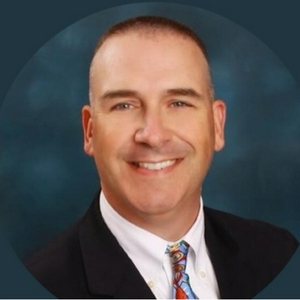 Matt is in his 15th year as Principal and in his 23rd year of education. This episode highlights Mrs. Lacy, one of our 5th grade teachers and her students. Her students recently completed a research project on Black History Month. Each student researched an individual who made a positive difference on society. Enjoy! Reading info, box tops, supper with Santa. Message concerning Open House and the start of school. Creekside Primary News which includes information about Field Day and Teacher Appreciation Week.